By default, VLC, Google Chrome, and Chromium can not be started as root user. Nevertheless, there is an effective way to bypass the restriction for any program. Linux lets us to start programs, including GUI application, from another user without leaving the current account. 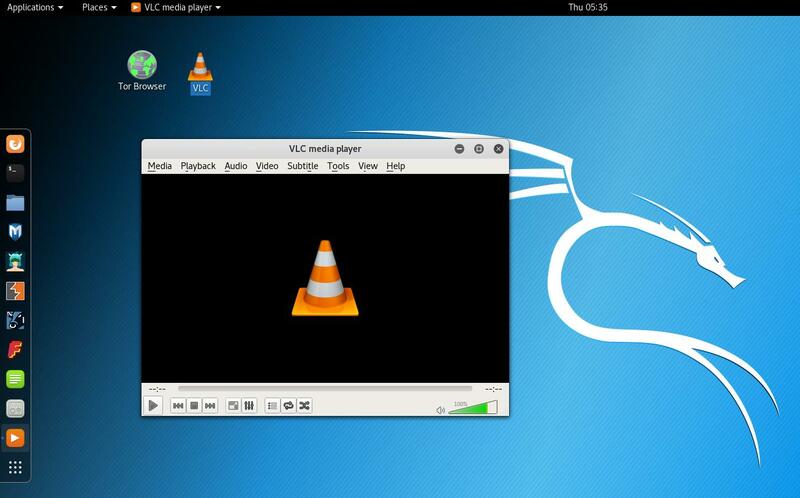 Therefore, we can create a non-root user and run VLC, Google Chrome, and Chromium from that account. Double click the new shortcut on your desktop, select ‘Mark as Trusted’. 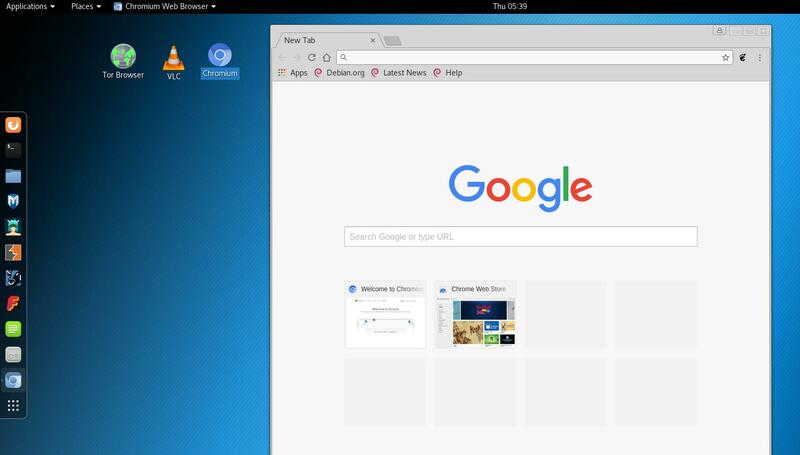 Now you are able to launch Chromium on Kali Linux. For 64-bit Kali Linux select «64 bit .deb (For Debian/Ubuntu)», save it. The guide about Tor Browser installation you will find here. Thanks for reading! Please share programs’ name with which you have problems in Kali Linux because they refuse to start as root. I will add instruction about them in this guide.